hd00:20Abstract green background with rays and particles. Sunshine background. Seamless looping video. More sets footage in my portfolio. 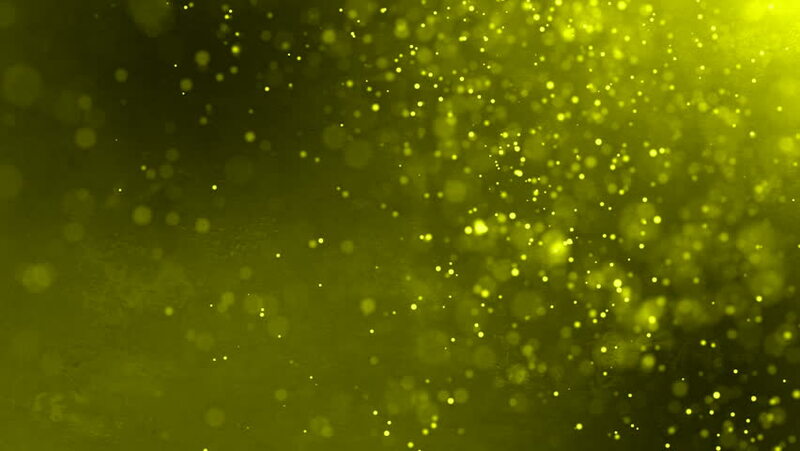 hd00:20Abstract green animation background lens flare. Glowing rays and stars with the particles in the water. Loop Background Animation. Available in many colors. More sets footage in my portfolio.